We have officially launched our Kickstarter campaign! We hope to raise money to help aid in the relief of pets worldwide. 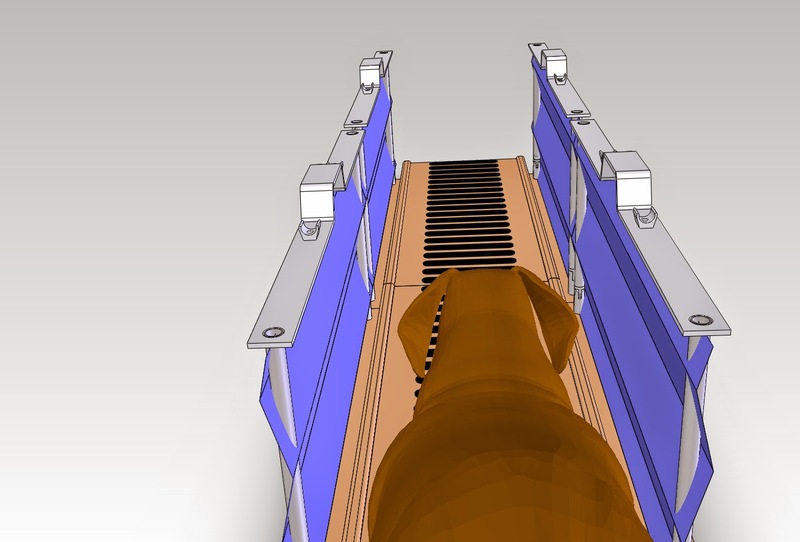 Click here to be taken directly to our Kickstarter campaign page - it has a cool video of our ramp concept working with real dogs - we believe it can really help those that are disabled, elderly and vision-challenged!